Aggression. Forgetfulness. Boredom. These are among the signs of attention deficit hyperactivity disorder — which affects millions of Americans. 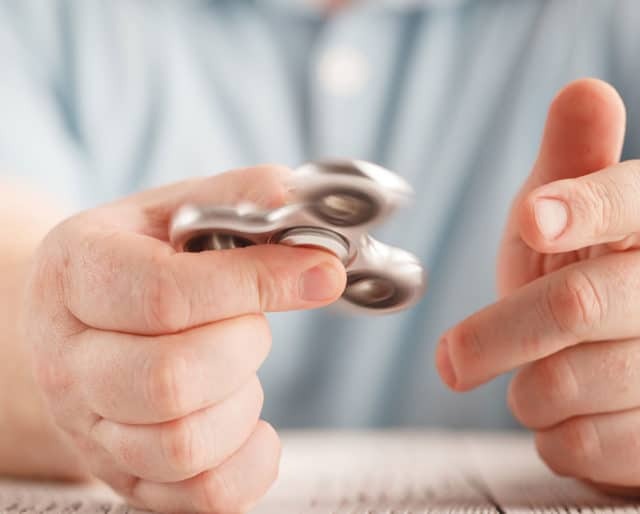 ADHD Awareness Month, sponsored by the Attention Deficit Disorder Association and observed each October, highlights the latest research and clinical studies with the goal of bringing more effective treatments. Its guiding principle is that life can be better for those with ADHD and for those who love or work with someone with ADHD. The three subtypes of ADHD — combined type ADHD, predominantly inattentive type ADHD, and predominantly hyperactive-impulsive type ADHD​ — were established. ​The first edition of the Diagnostic and Statistical Manual of Mental Disorders (DSM) was published — but failed to recognize ADHD. You may have ADHD and not know it. If you're prone to procrastination, have trouble focusing on a task, or otherwise lack motivation, you may have a form of ADHD. The World Health Organization offers a test with 18 questions that can help make a diagnosis. The American Deficit Disorder Association invites those diagnosed with ADHD to share their stories so the public can see the human face of the disorder. The best way to reduce the stigma is for those challenged by it to share their stories. ADHD associations throughout the country sponsor support groups for kids and adults who suffer from attention deficit disorders. Find out if there's a local group in your area and learn what you can do to support efforts to bring the latest treatments to those who need them. ​Has trouble getting started and needs to stop and listen. ​Rushes through homework assignments and produces sub-par work. No demographic is immune from ADHD. It's found in people of all ages and backgrounds. Nearly 10 percent of children will be diagnosed with ADHD and more than four percent of adults will exhibit symptoms. No one is to blame for ADHD. It's a brain-based disorder that is often genetic. Family history can can play a role in children who are diagnosed. Prenatal risk is a factor — along with environmental toxins. They include the loss of productivity at work or school, relationship problems, obesity, and legal troubles. It's likely one of the costliest medical conditions in the U.S.